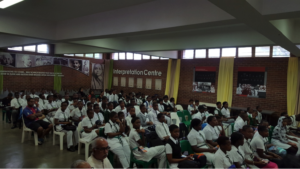 On the 10 February Dr Radhakrishnan visited Phoenix Settlement with a group of learners and educators on an educational tour to learn about Gandhiji. Their visit to the Settlement was both enlightening and inspirational for the young learners. 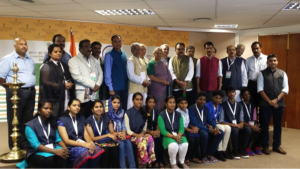 They looked at young Gandhiji with a new perspective and saw through the story line in the museum how he transformed in terms of his appearance, his attitude and his thinking in respect of his world-view. They also saw how his philosophy of Satyagraha impacted not only on the South African struggle but on many other international struggles. They also looked at the role of Kasturba and the women’s struggle and the idea of self sufficiency depicted in the spinning wheel. Finally they were intrigued at his choice of neibourhood among the poorest and among mainly the indigenous people. 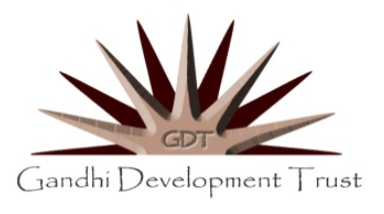 The role of these local leaders in shaping the thinking of Gandhiji and his impact on them. This was a good learning experience.